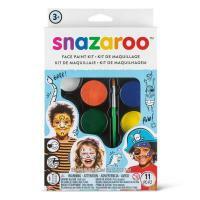 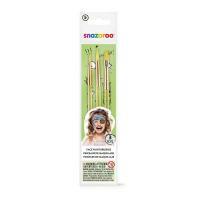 Snazaroo offer children a world of colour, inspiration and above all, fun. 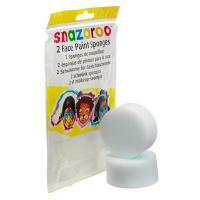 Everything you need to 'paint a smile' is at your fingertips, and all the products are made to the highest quality and safety standards. 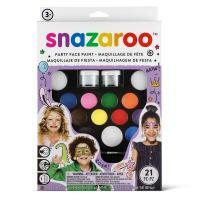 Snazaroo celebrate childhood and strive to provide consumers with the essentials to tap into the joys of transformation and play. 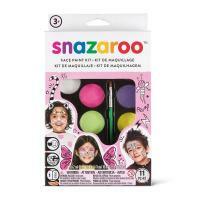 It's no wonder that they are considered the 'World's Favourite Face Paint'. 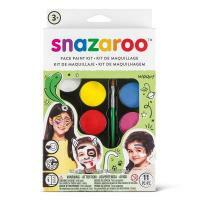 Start exploring the world of Snazaroo today!